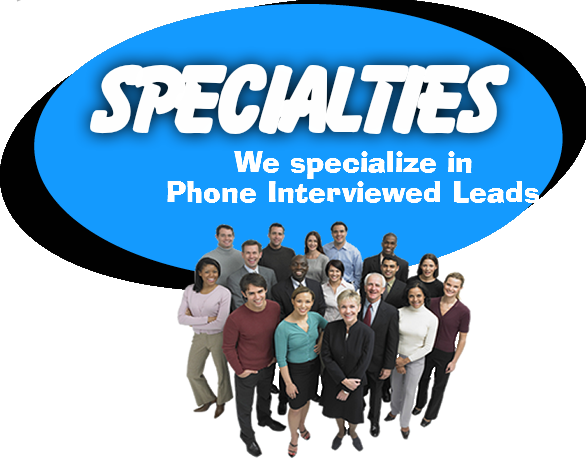 Our lead will provide for you the response and SALES you have been waiting for! 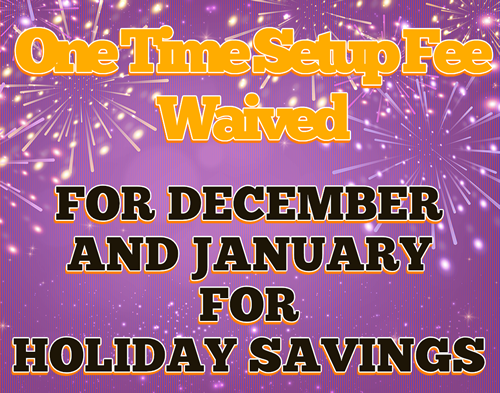 Enroll more people in your MLM in ONE WEEK than most do in one year! We will provide any number of leads you want per day over 30 days. You can get 1 a day, 10 a day even 100 a day if you like. 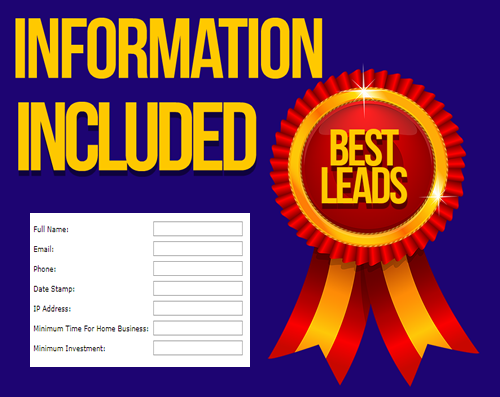 My Total Success One Leads Service can now generate custom leads for all MLM Businesses! All you do is provide us with a custom script explaining your business and telling them a little bit about yourself. If need be we will even help you to create your own script. We will then send your lead a text message with your website/video and your name and phone number. This is an amazing level of customization and possibly the best quality MLM Lead ever generated! You now have someone that is responsive and picked up their phone, was QUALIFIED by our call center, sent YOUR name and YOUR INFORMATION and is NOW READY TO TALK TO YOU! ONE TIME SETUP FEE OF $199. Setup time: 3 Business Days. Lead cost starting at $2.50 per lead depending upon your script. 1.) A prospect visits our website and completes a form expressing an interest in starting his/her own home based business. 2.) The prospect is then contacted by a telemarketer in our in-house call center. qualified as a lead) and monetary resources (at least $400 to be qualified as a lead). 1.) 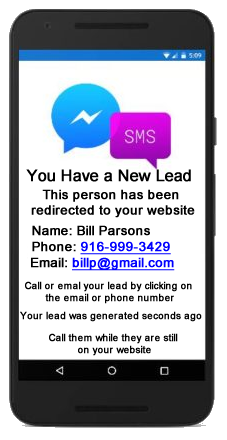 You are Instantly sent your “NEW LEADS” complete information by way of a text message for you to call or even text back. 2.) Additionally, Your “NEW LEAD” is sent INSTANTLY to your online contact manager in Real Time, and inserted into your FREE Lifetime Follow Up Auto Responder. 3.) Your prospect will be immediately emailed your customized message, and Your Lifetime Follow Up Messages in the upcoming days, months and even years. Many of our clients have email messages going out over 1 – 3 years! You may choose to filter and receive prospect lists based on their gender, area code, interests and investment capital available for an additional cost. 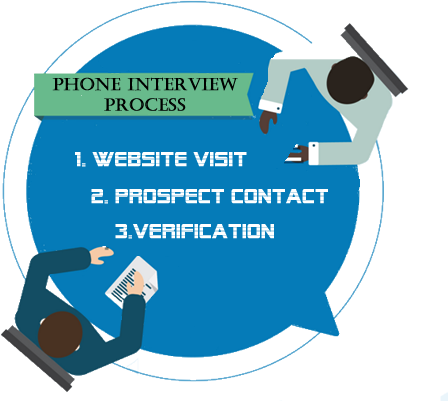 You must be purchasing a package of CUSTOMIZED Phone Interviewed leads monthly to receive your free auto responder otherwise $29.95 monthly will be charged.